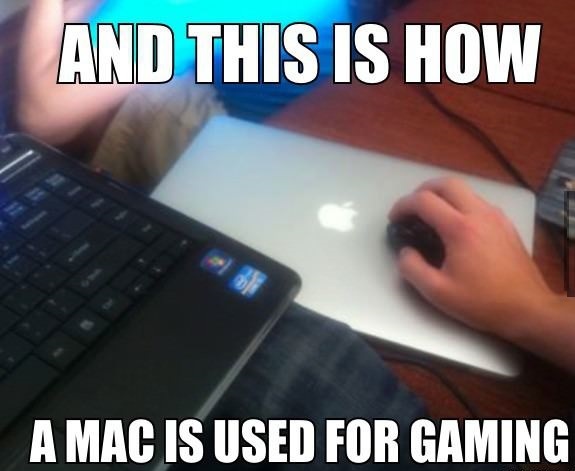 How to use Apple for gaming! Spent a night with my gf for the first time. Sent this when she asked me why I was on the couch the next morning.